Of all the fresh fruits and vegetables available for sale in the United States, sweet, sun-kissed strawberries are the most likely to be contaminated with pesticide residues, according to EWG’s 2016 Shopper’s Guide to Pesticides in Produce. 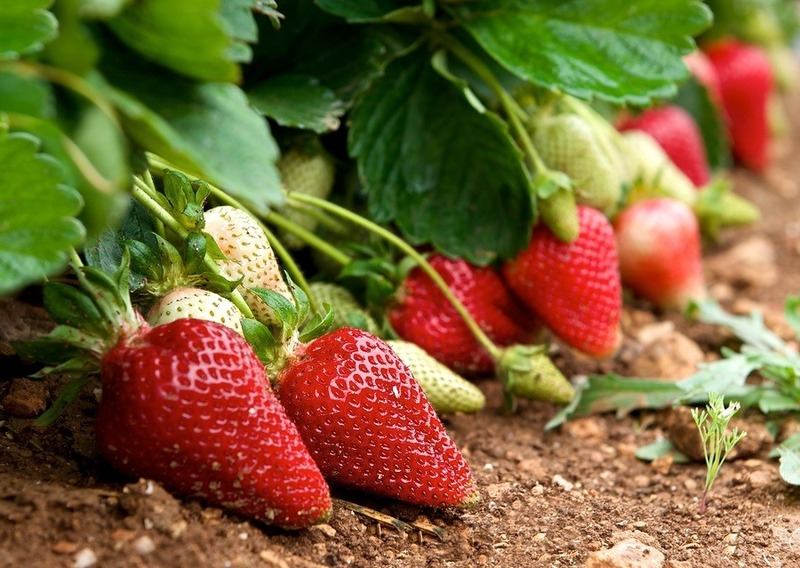 This year, for the first time strawberries top EWG’s Dirty Dozen list of produce with the highest amount of pesticide, even after you’ve washed them. Other dirty produce includes peaches, nectarines and apples – previously No. 1 for five years running.